You are going to buy either OBDLink LX or OBDLink MX and want to see the match OBDLINK MX vs LX? Pros Full of OBD2 functions, compatible with Single Wire CAN or Medium-Speed CAN Perform all OBD2 functions, easy to use, can not be hacked. 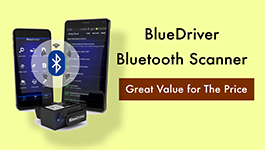 The OBDLink MX Bluetooth OBDII Scan Tool is designed and built such that regular drivers can use it comfortably. The OBDLink MX can check your engine system for errors, trace faults and correct them as well as turn off the Check Engine light in your car. Furthermore, you can gain access to other systems such as the ABS, SRS and airbag system through its Windows computer interface. 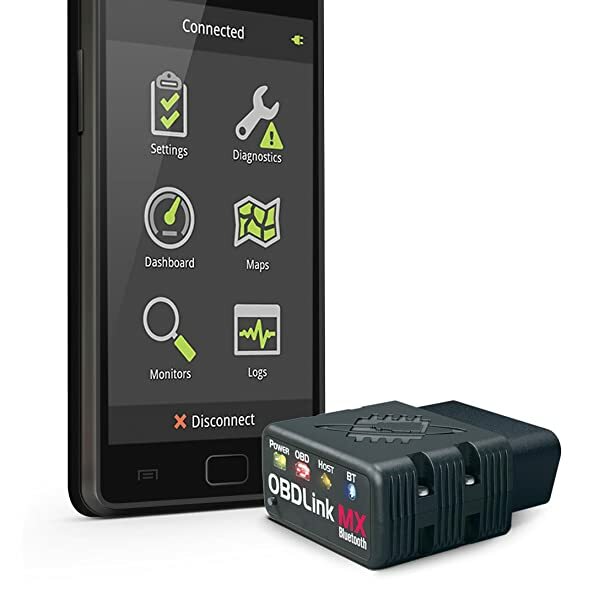 You can manipulate OBDLink MX through a dedicated, free Android app in a smartphone or tablet. Through its application, you can view, log and save engine data. For maximum convenience, you can easily upload or save this data about your engine in the Cloud or your DropBox too. Furthermore, if your car is a Ford, Mazda or GM that is compatible with the Medium-Speed CAN or Single-Wire CAN, you can utilize PC software such as ScanXL to view data about the airbags, ABS and other vehicle systems. OBDLink MX offers extra connectivity through Medium-Speed CAN or Single-Wire CAN direct connections. The OBDLink MX is designed and built such that regular drivers can use it comfortably. It has an easy-to-understand interface. Furthermore, you can connect it to your Android phone and control a variety of systems in your car. OBDLink LX Scanner can connect to the Android app quickly and provides a lot of information on demand. Its interface is simple and the unit covers all OBD2 protocols. The OBDLink LX is a highly capable OBD2 code reader and diagnostic device. It can effectively turn off the Check Engine light and tell you the errors that are causing the icon to blink in your instrument panel. In addition to that, the unit can help you to check your I/M readiness status, check the EUC, Transmission system, SRS and ABS airbags too. The unit is compatible with an application constructed for Android. 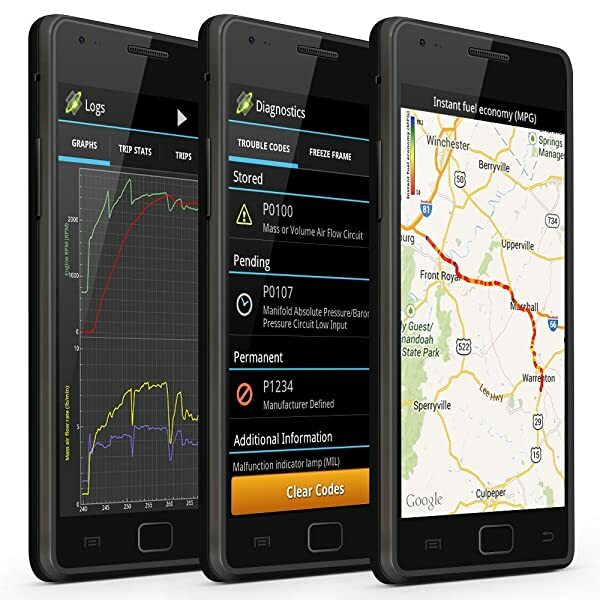 Not only does the application allow you to view OBD2 data, but it also allows you to save the information online. Moreover, it is compatible with all cars manufactured in 1996 and later. The OBDLink LX can also grant you Heads Up Display (HUD) upon demand and also works with OBD wiz software for your Windows computer. Both OBDLink MX and LX can help you to check your I/M readiness status, check the EUC, Transmission system, SRS and ABS airbags. The OBDLink LX is the best for ordinary drivers. It connects to the Android app quickly and provides a lot of information on demand. Its interface is simple and the unit covers all OBD2 protocols. 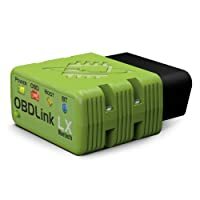 I’ve made the OBDLink MX vs OBDLink LX comparison so that you can make the best choice. 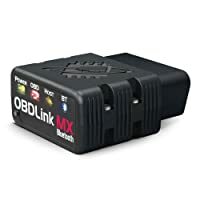 Both OBDLink MX and OBDLink LX code reader can provide you with exceptional OBD2 and connectivity. However, the OBDLink MX offers extra connectivity to Mazda, Ford, and GM cars through Medium-Speed CAN or Single-Wire CAN direct connections. Therefore, OBDLink MX is better than OBDLink LX. OBDLink LX can work well on almost all 1996+ cars and light trucks sold in the United States (except hybrid or electric vehicles) including your Toyota iq 2012.